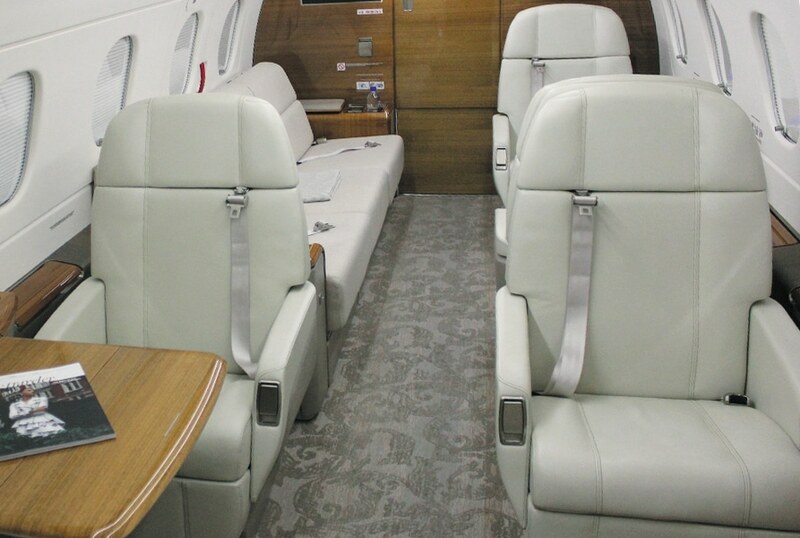 The game-changing Legacy 500 redefines midsize jets. 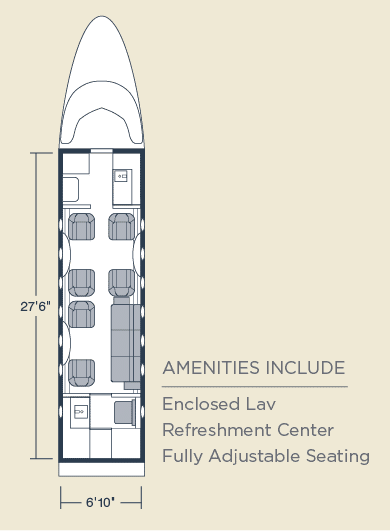 At 6 feet tall and 6 feet, 10 inches wide, the Legacy 500’s cabin is the largest in its class, providing the most comfort for up to nine passengers with optimally placed windows and ergonomic seating. Adjustable seats swivel and can be placed into fully flat positions. The Legacy 500 can fly coast to coast without refueling, even with a full complement of passengers.